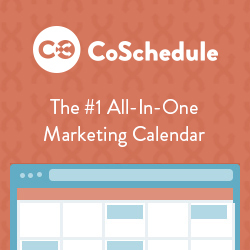 Last week, we talked about Email Marketing and what it consists of and what that means for your business. Be sure to check out the recap of that blog, How to use email marketing to engage your audience, to learn more about email marketing. 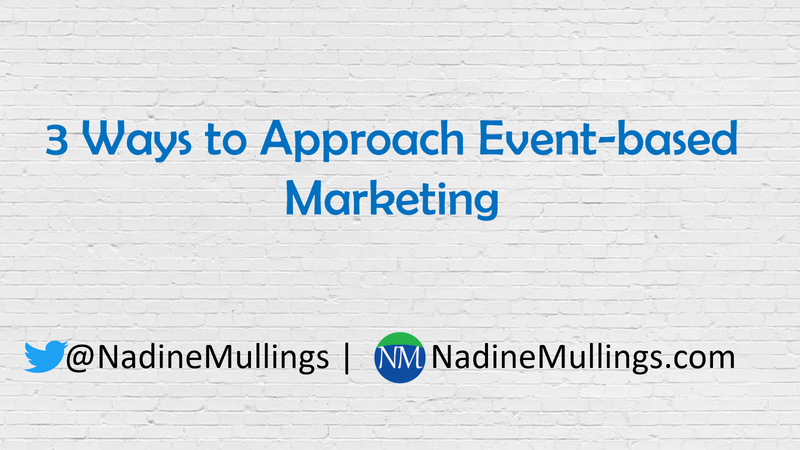 This week we will continue to learn about engaging, however, we will focus on EVENT-BASED MARKETING. You may watch the video and/or read the summary below to learn more.